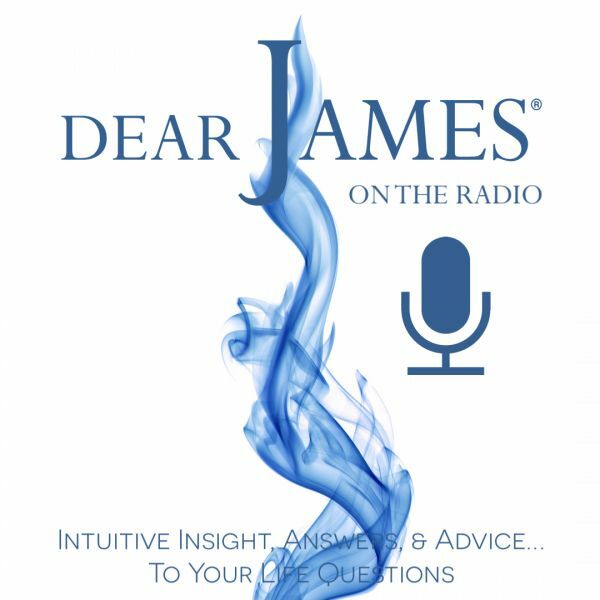 In this episode of EXPRESS YOURSELF - Sacred Soul Plans: DearJames® takes your calls live on how your sacred soul plan is playing out in your "real-time" experiences. Before you ever incarnate here on earth: your soul is actively involved at a spirit level: discerning and reviewing your objectives for your next incarnation. Each soul is in pursuit of further soul evolution and spiritual development: with the ultimate desire of being reunited with its creator: based on its experiences. Whether incarnate or discarnate: the objective remains the same: soul evolution based on experience(s): founded upon love. If you are wondering what your soul plan purpose(s) are: in this lifetime: or how to achieve them: have the courage to call in live and express yourself. And then hear what DearJames® has to say. You are continually connected to the Universe & Source. You need only tune into their wisdom to reveal the Sacred Soul Plan you created.